Hyun-soo Ahn is an Associate Professor of Operations and Management Science at the Michigan Business School. He joined Michigan in 2003 from the department of Industrial Engineering and Operations Research at UC Berkeley. 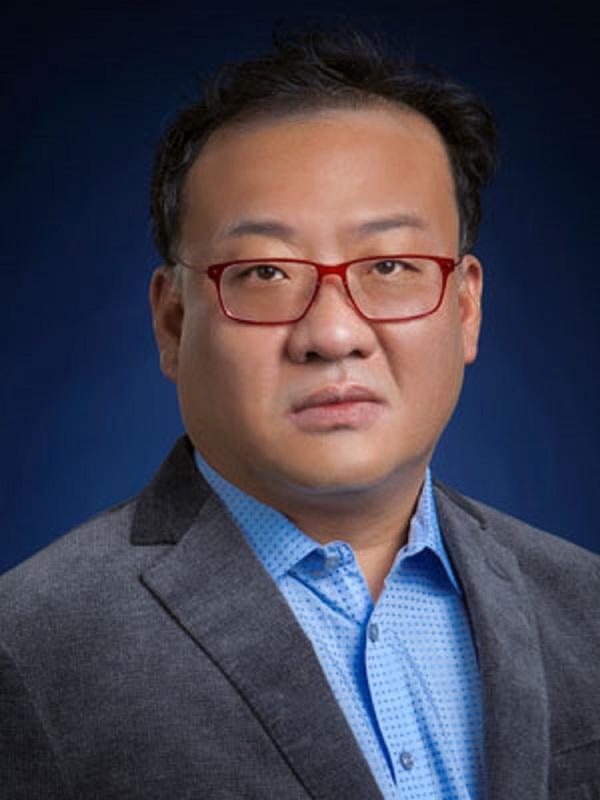 In his research, Hyun-soo develops and analyzes mathematical models related to supply chain management, dynamic pricing and revenue management, workforce agility, and resource allocation. He is also interested in modeling the customer’s behavior (such as subscription) and how it affects the firm’s profit. He has worked with more than 20 companies and his research has been funded by several organizations including National Science Foundation. His papers appear in leading journals in the field, including Operations Research, M&SOM, and Journal of Applied Probability. At Ross, he teaches supply chain analytics and business statistics to MBAs, Exec. MBAs, MSCM, and BBAs. He has won a number of teaching awards voted by students, including 2012 Exec MBA teaching excellence award, 2012 Global MBA teaching excellence award, and 2006 BBA teaching excellence award.